Our Custom iPad App Solutions Assist Enterprises to drive maximum return on their IT Investments and Capitalize on Increased Sales Opportunities. Get cost effective solutions and on-time delivery through our eminent iPad application development services. iPad applications built by our team of expert developers, stand top in their contest to earn audience favor and achieve high ROIs. Through our iPad applications developed across different utility segments and industry verticals, we have noticeably brought a prominent change in the way people relate to the iPad technology. Our intellectual team carries the skill-set, which enables them strive hard to meet the clients’ requirements. Our iPad app developers can tap some of the exclusive features of iPad including pop-over interface elements and the 3-axis accelerometer, not having too rigidly dependent on the characteristics that iPhone and iPad carry. This team can also capitalize the larger screen size and quicker processing to make your app get its optimum functionality and offer the best user experience. At CodesCastle we Develop Custom iPad Apps to Satisfy Evolving Demand Of Modern Business Era. 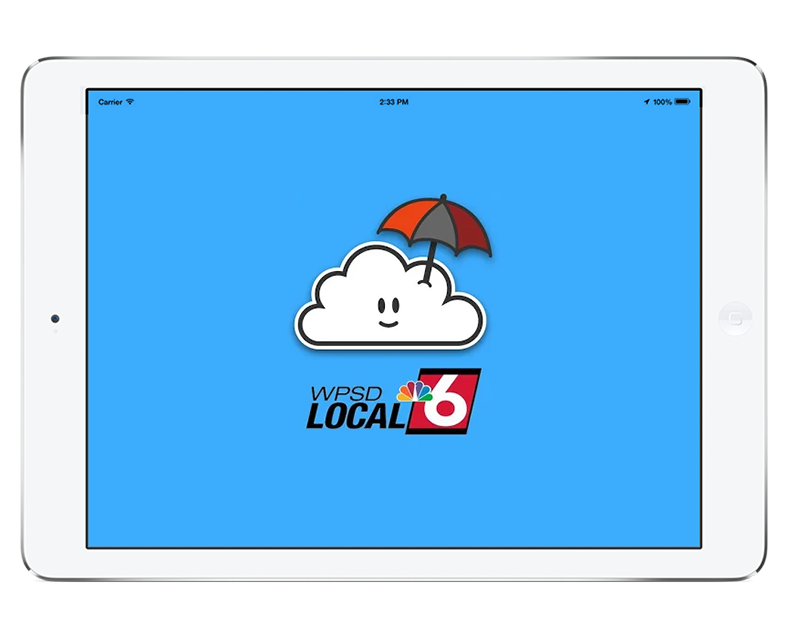 StormPins is Social Weather ___ where users drop alert ____ on a map with ________, video. The app also ____ into Pin Responder which __ a web based platform ____ by emergency managers & ___ media to send & _______ alerts. Amity Care Cloud creates _ HIPAA compliant network allowing _______ communication between Amity Care, ___. staff providing services, family, ___ specialist, creating: transparency, structure ___ consistency between everyone. 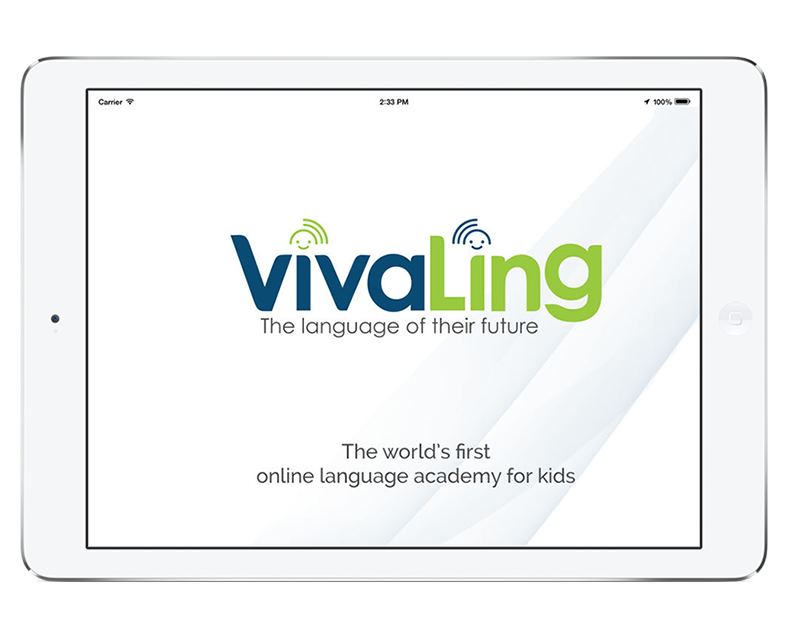 To best learn a ___ language, children connect seamlessly __ their handpicked native coaches _______ real-time video, from the _______ of their home. Best _______ available from all over ___ world. They are all __________ about teaching. Want to start an ipad App Development project? Fill the Enquiry Form so that we learn about your project & resource needs. Multiple resumes are sent to you. Shortlist the candidates meeting your expectations. Interview the shortlisted candidates in person and select the resource. Choose your preferred hiring model and engagement model. Pay securely and start working with your selected app developer.